The Royal Black pepper may be small (pequin-like in fact), but its looks is one that’ll certainly grab your attention. Its tiny purplish-black fruits are nestled among greenish black leaves, and as they age those pods pop a crimson red. 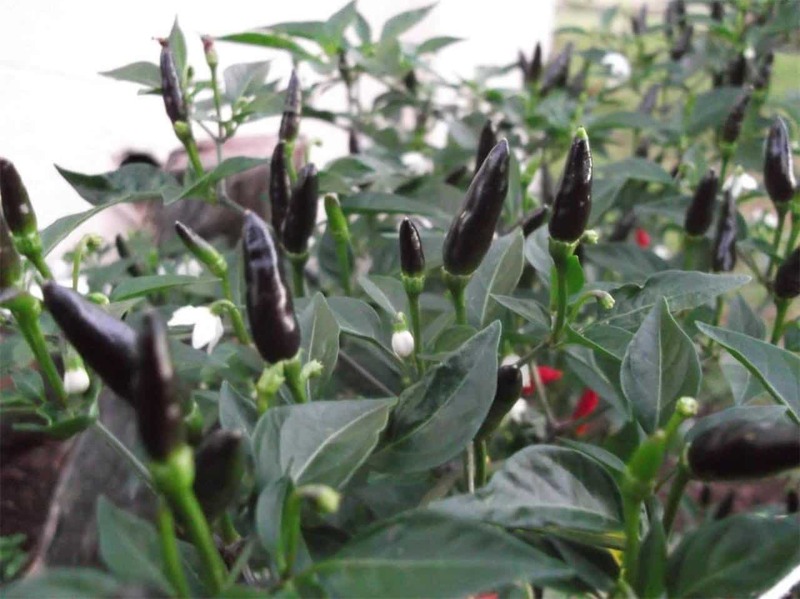 Among ornamental peppers, they are a decidedly darker look than most – perfect for a dramatic flair in the garden. 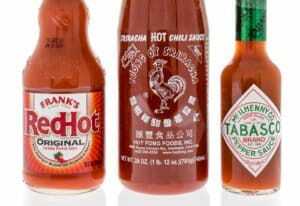 How hot is the Royal Black pepper? 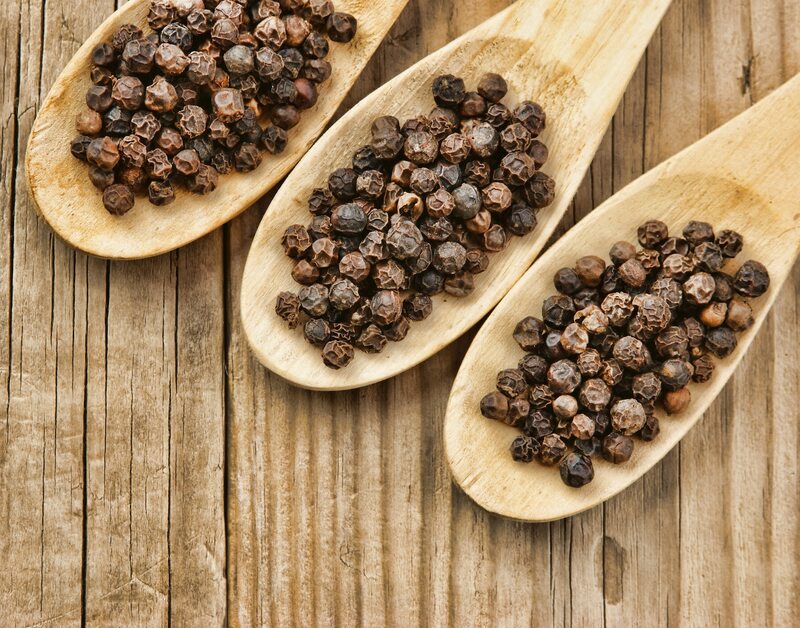 Like with all ornamental peppers, the Royal Black pepper is developed first and foremost for exterior beauty. 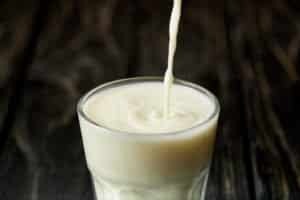 Because of that, the heat is left unchecked and can vary widely (and get surprisingly hot). You’ll find these chilies weighing in from 5,000 Scoville heat units (the same heat as our jalapeño pepper reference point) up to 30,000 SHU (or the heat of a mild cayenne pepper). It’s a wide swing, and it can vary quickly from plant to plant and even pod to pod. What do Royal Black peppers look like and taste like? These are compact plants (typically not growing more than two feet tall) with small fruits (typically no more than an inch in length and a half inch wide). The fruits grow vertically, reaching to the sky, in shades of purple to start, then aging to a deep black, and finally turning a crimson red as they mature on the vine. They follow similar cycles to other darker-hued ornamentals like the Black Pearl and the Count Dracula pepper. The pods themselves are, of course, the star of the show, but the plant itself is pretty stunning as well. The top-side of the leaves take on a greenish-black hue, and the bottom-side remains green with purplish veins. The plant flowers as well, showing purplish flowers amid the dark leaves and bold fruits. As to the flavor, like other ornamental peppers, you can certainly eat them, but their flavor is not the reason you choose the Royal Black. They have a neutral peppery flavor. If you pick some of the hotter pods on the plant, the heat will definitely become the predominant flavor as there not much nuance here (nor is nuance expected in ornamentals). The compact size of the Royal Black pepper plant (approximately two feet tall) makes them excellent for container gardening, as well as ground cover to add complementary color to your landscaping. The dark hues work very well with more dramatic color schemes. 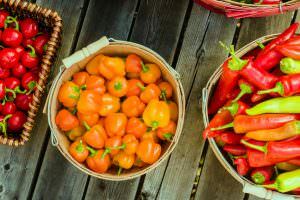 In the kitchen, that neutral peppery flavor works pickled, as well as in soups, sauces, and salsas for a unique color choice. 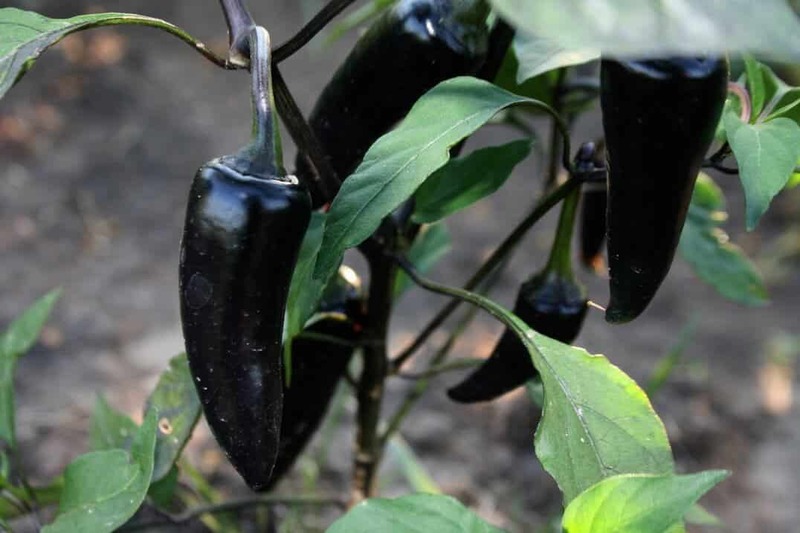 Don’t expect it to match the bright, grassy flavor of a jalapeño or the earthiness of a poblano in recipes, but as a heat source, the Royal Black can certainly hold its own with a minimum of jalapeño level heat. 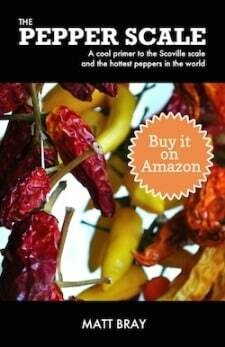 Where can you buy Royal Black peppers? If you enjoy darker plants and foliage, the Royal Black pepper is certainly a terrific choice. It’s double down on dark foliage and pods really provide quite the scene to landscaping. 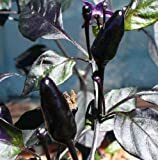 10 ROYAL BLACK Hot Pepper seeds,C.Annuum,Tasty,elegant ' beautiful backdrop!